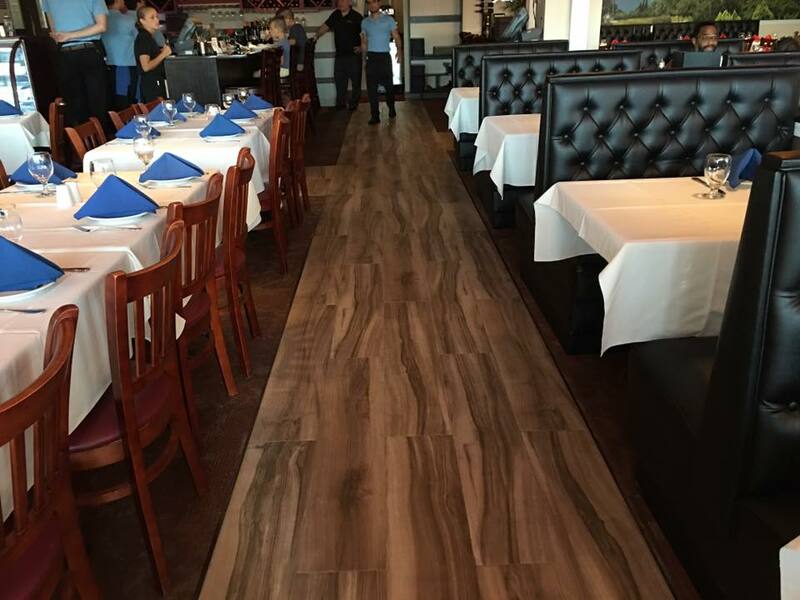 Leading restaurant furniture supplier works together with bistro in Saint Augustine to remodel it’s décor with new seating. 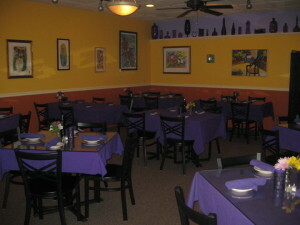 Purple Olive teams up with Affordable Seating in revamping the restaurant’s interior design with new metal chairs and tables. 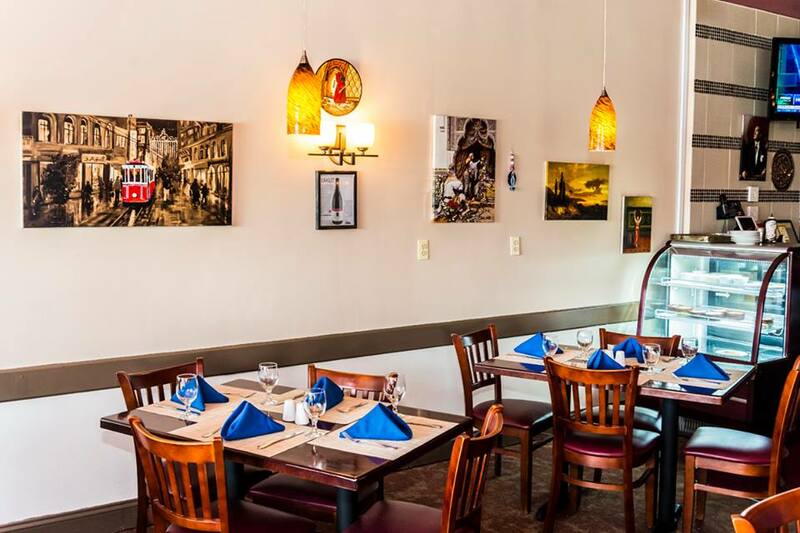 Nested in the heart of Anastasia Island, the Purple Olive attracts hungry customers with its creative full dinner menu consisting of homemade soups, fresh baked artisan breads, salad mouthwatering entrees, and desserts – all made from scratch! 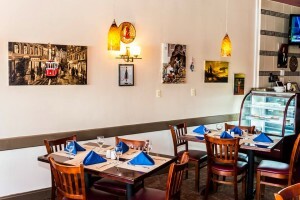 The menu provides a unique option for diners to create their own dishes with over a dozen choices of sauces, condiments,, main courses and side dishes to satisfy their specific tastes. There is never a shortage of possibilities. Additionally, Purple Olive has claimed numerous awards since its grand opening including Taste of the Beach, the Great Chowder Debate and many more. Restaurant owner chef Peter Kennedy has been working in the business since the age of 15. This family-owned and operated restaurant in St. Augustine is currently under the management of his wife, Deidre. 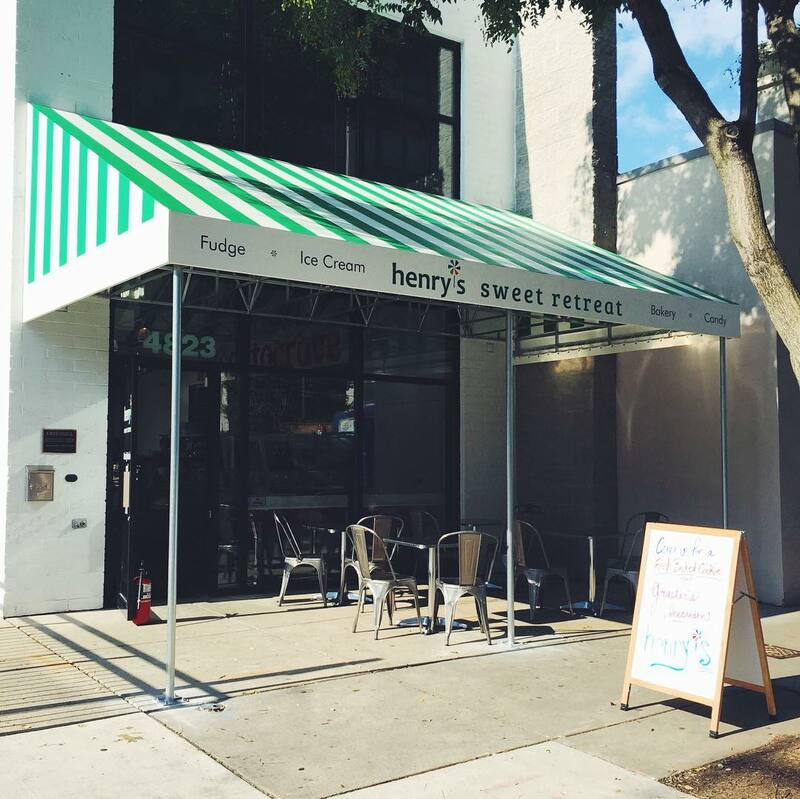 The couple met while working at one of their favorite eateries where they shared their passion for food and hope for owning a restaurant. Their dream was realized in 2004 when the Purple Olive made its grand entry with a menu highlighting the chef’s culinary talents and creativities. 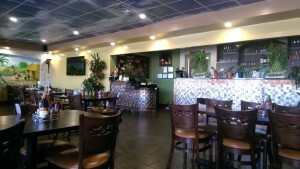 As the business continued to grow, so were the demands to upkeep the restaurant’s interior design. 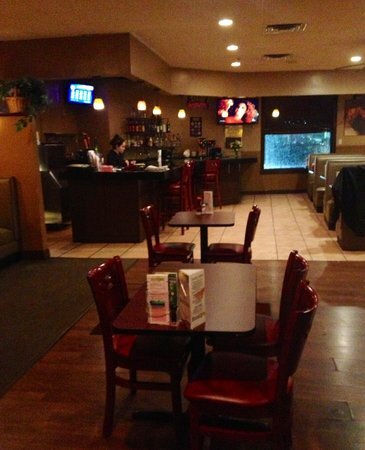 To ensure that, high quality elegantly designed restaurant furniture is essential. 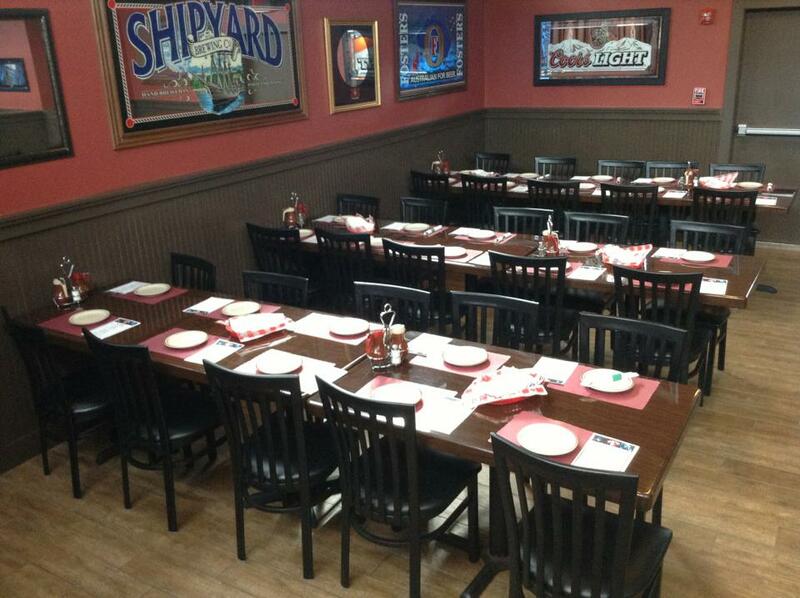 Affordable Seating has every style for any motif and was able to assist the Kennedys with their furnishing needs. 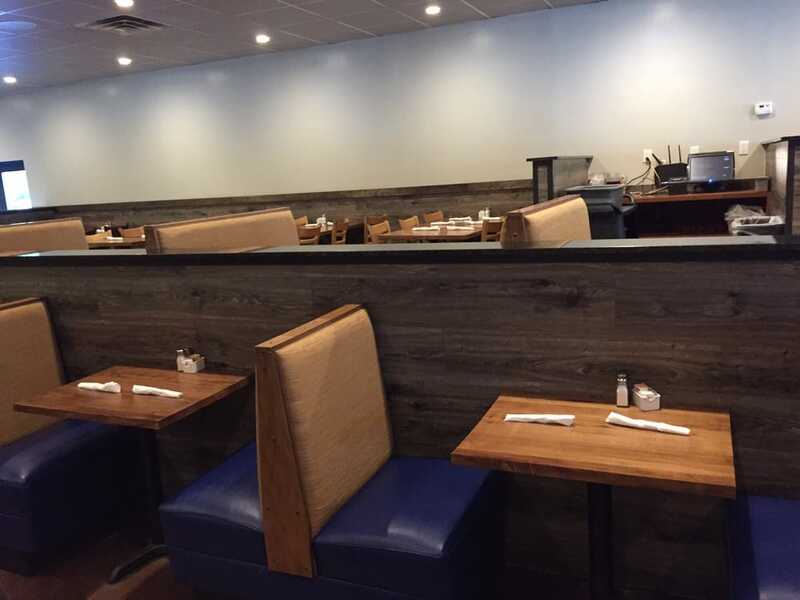 With over 10 years of experience and expertise in the food industry, Affordable Seating is one of the most national trusted and sought after commercial grade furniture suppliers. 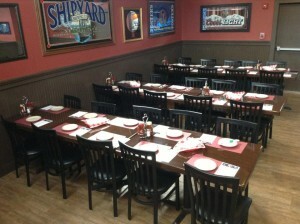 Sales professionals wasted no further time and helped the Kennedys with their seating layout and design. When searching through chairs, they felt the Metal Cross Back Chairs would best showcase their bright décor. 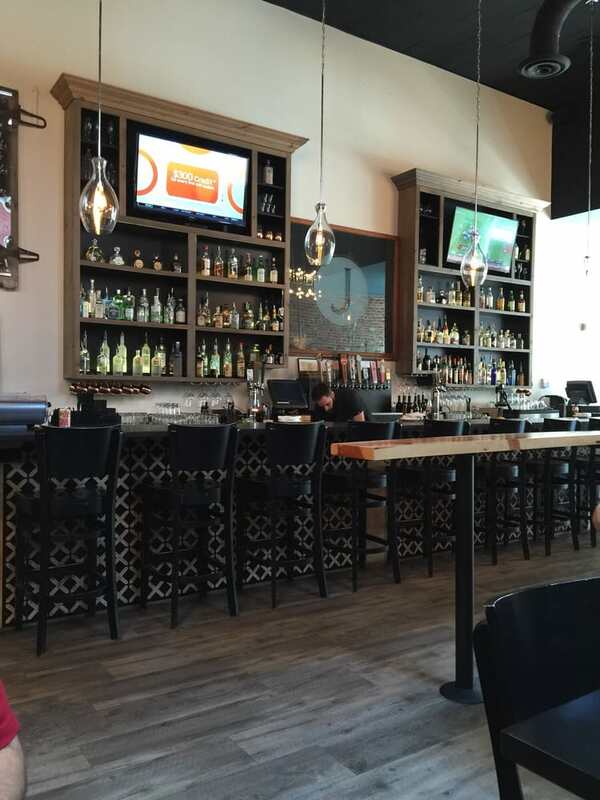 The double-cross backing design exudes modernity that compliments most restaurant designs. The vinyl padded seat adds beauty and comfort to this unique design. These metal restaurant chairs feature a standard black sandblast frame finish. Other finishes are available at an additional cost. 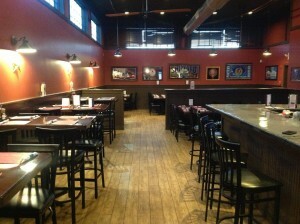 Matching bar stools are recommended to give your furnishing. The Resin Table Tops make for an affordable and attractive addition for any dining space. The glossy surface is resistant to stain and water damages. With a number of finishes and sizes to choose from, these wood table tops can be adjusted to match with any existing furniture, décor, or color scheme. Made from resin, these tables are built to last. Lastly, what better way to ensure the table top’s durability other than the support from an X Prong Table Base? These table bases are available in a variety of sizes and made to fit any table top. Affordable Seating has table bases for any table height. Some even include a footrest which patrons will appreciate. Surf through Affordable Seating’s collection of restaurant furniture here: http://www.affordableseating.net/ or contact a customer service representative at (888) 495-8884. 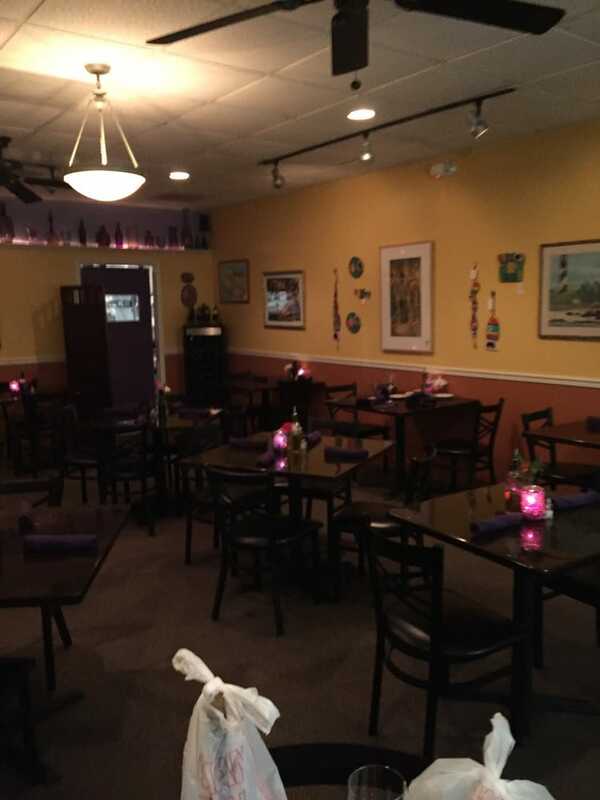 Purple Olive is located at 4255 A1A South Anastasia Island, FL 32080. They can be reached at (904) 461-1250. 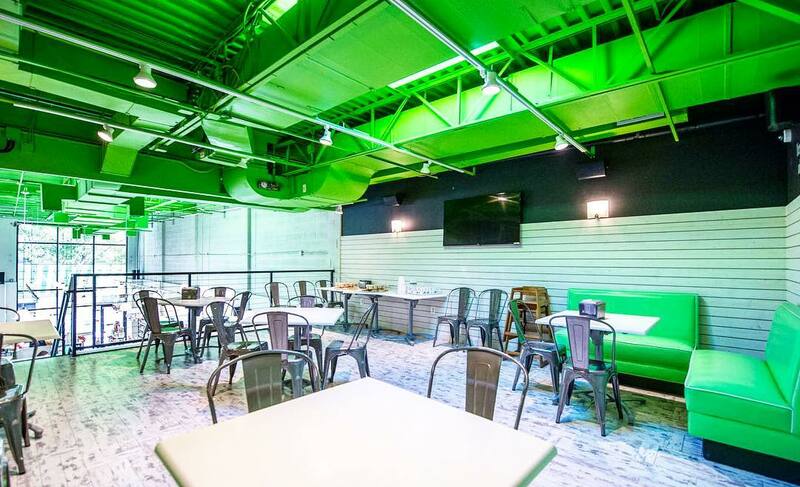 America’s leading restaurant furniture supplier adds Vegas glamour to Israeli bar and grill eatery with new restaurant booths, wood chairs, and tables. 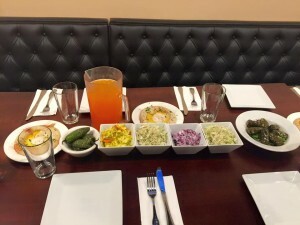 Jerusalem Grill & Bar will have the BDS movement eating its heart out with its authentic Israeli dishes with the freshest ingredients bursting with flavor and nutrition. 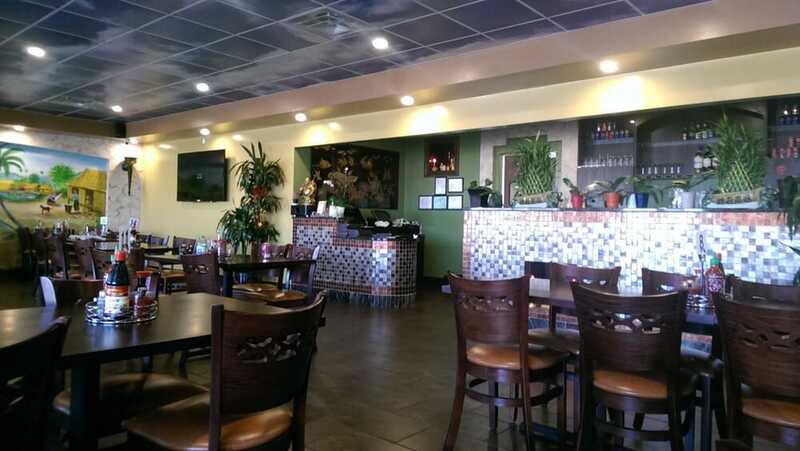 You can put your money on this culinary destination as it is acclaimed for its Mediterranean cuisine with robots flavors from the Holy City making its way to Sin City. Chefs parlay their talents and passion into providing locals and visitors with an authentic kosher dining experience. From silk flavorful hummus served with fresh pita to tender fresh shawarma folded up in homemade laffa bread overflowing with salad, Jerusalem Grill & Bar, Jerusalem Grill & Bar gets its own spotlight in the Las Vegas strip. 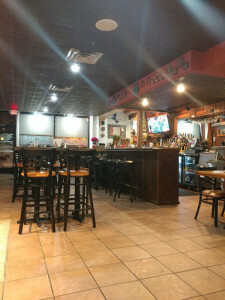 To upkeep its reputation for its stellar services, delicious food and enjoyable atmosphere, the interior design was in need of an upgrade. 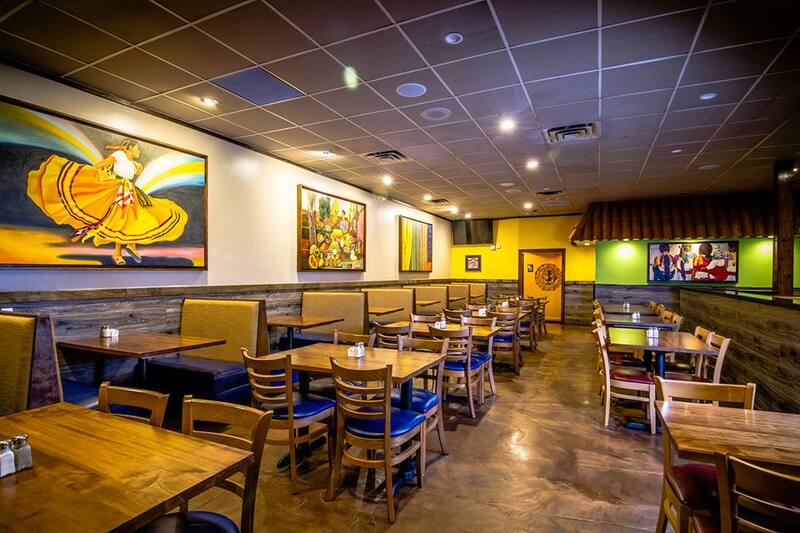 With years of expertise in the restaurant business, Affordable Seating was able to help Jerusalem Grill & Bar, enhance the décor that the restaurant owner wanted to achieve. Ultimately, the owner required assistance from experts at Affordable Seating to redesign the layout of the restaurant creating an ambiance for customers to enjoy their meals Vegas style in class. “Our Button Tufted Back Booths stood out for the owner at Jerusalem Grill & Bar” explained Affordable Seating’s sales representative, Brad. Like most of the restaurant booths that Affordable Seating sales, this Button Tufted Booth can be customized according to the customer’s needs. Customization of this restaurant booth includes shape, height, and length. 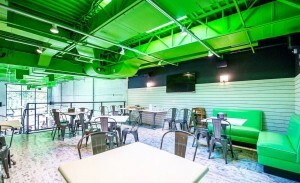 A variety of fabric and vinyls are available in different colors to match the décor of any commercialized venue. “Then he selected from our wood tables as they are known for their durability”, Brad added. Made of pure solid wood, these restaurant tables come in different sizes, shapes, and colors. 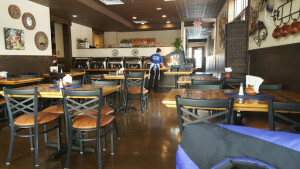 Affordable Seating’s checkout system enables customers to order their restaurant tables with ease. 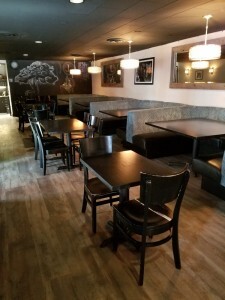 “Furthermore, these restaurant tables’ pair very well with our Upholster Back Wood Chairs which is why the owner ordered a set of 62 from this restaurant chair” stated Brad. Selling for only $67.00, these Upholster Back Wood chairs are constructed to withstand multiple uses. The “L” brackets are strategically placed on these restaurant chairs to maintain structural stability preventing them from wobbling. Each of these restaurant chairs include a black wood finish and are available with a wood seat or an upholstered material for cushioning. 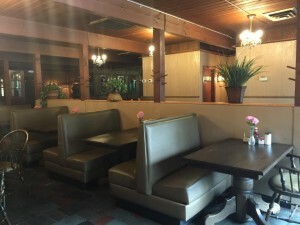 To learn more about Affordable Seating’s restaurant chairs, table tops, table bases, booths, bar stools, patio furniture, furniture sets, cabinetry, dinnerware and more, visit: http://www.affordableseating.net/ or speak to a customer service representative at (888) 495-8884. 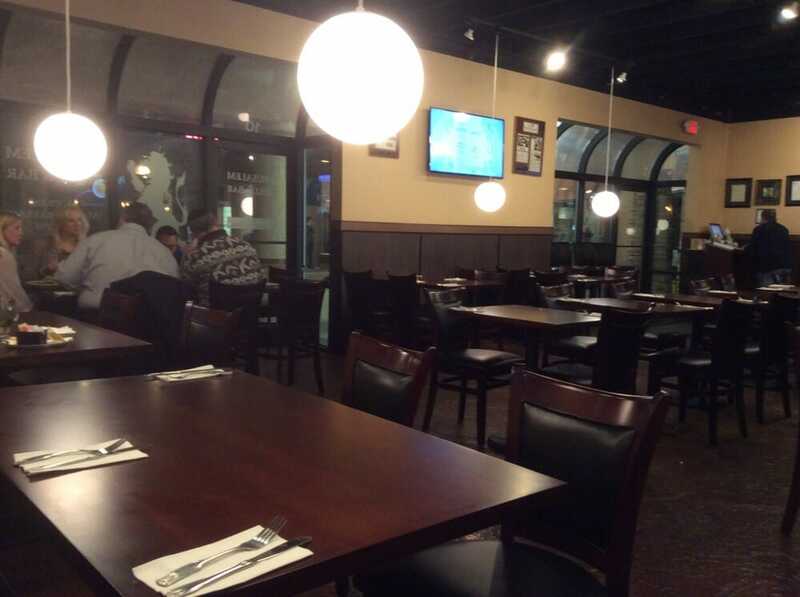 Jerusalem Grill & Bar is located at 4825 W Flamingo Rd Las Vegas, NV 89103. 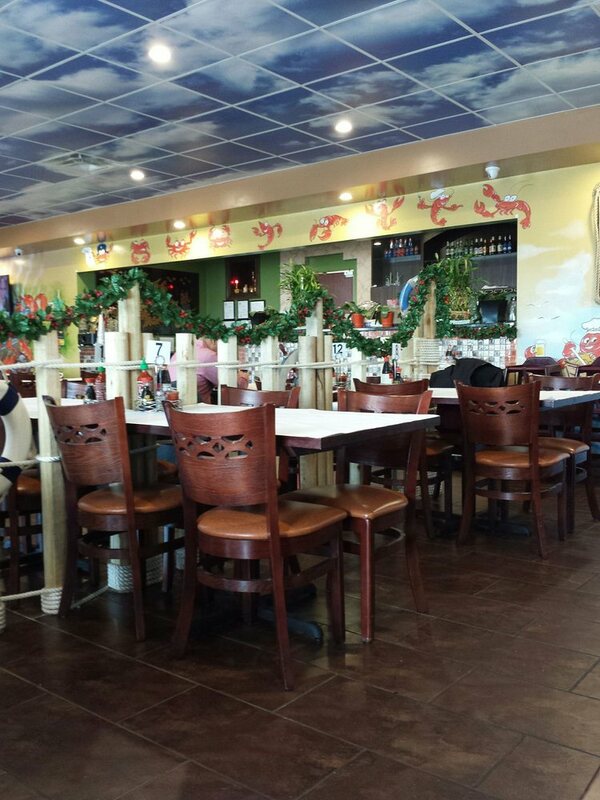 For questions about their business hours, catering, and takeout services, they can be reached at (702) 341-5555.